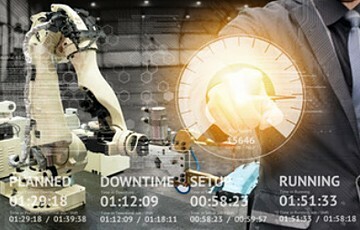 Rapid Development and Deployment of Augmented Reality and Industrial IoT is a Key Finding in New Release of PTC’s Industrial Innovation Series. 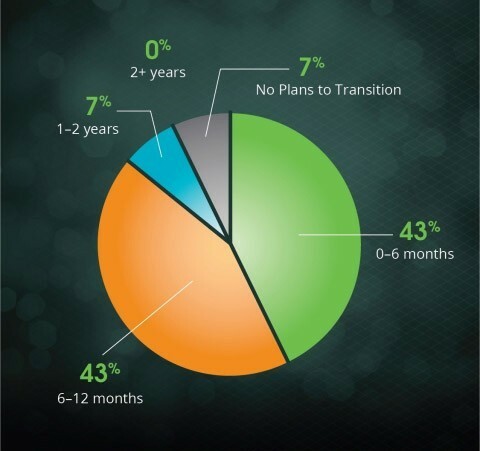 PTC today announced the mid-year release of its State of Industrial Innovation report series, which portrays the development and adoption trends of innovative companies that are building Industrial IoT and augmented reality experiences for their end customers. There is a significant market opportunity for companies looking to build Industrial IoT capabilities into their physical products or to provide Industrial IoT solutions to their end customers through new offerings, product interfaces, and service models. Industrial enterprises are keen to improve customer experiences, open up new revenue streams, and disrupt competition by leveraging new augmented reality capabilities for product and service differentiation. To download a full version of the report, please click here. The post PTC Industrial Innovation Series: Surge in Augmented Reality Adoption is Coming appeared first on IoT Business News.